Do you want to grow your business, audience & increase your revenue using Instagram? You can easily do it by using growth hacking techniques for Instagram to grow your business. Instagram has left Twitter behind in the race of having more users in past recent years. Read some of the Instagram growth hack that you can use for repaid expansion of your business. It’s not just boost your product page with images again & again just like selling products door to door. Try to publish some relevant stories & embracing the social culture of Instagram. I just read a content about selling lifestyle, not a product from Steve Olenski & I am really impressed with that. Even a recent study from Adidas and Nike has shown that,how they used lifestyle stories & content for their growth. According to them, Addidas has focused 32% on marketing of lifestyle post while Nick has 60%. Result shows Nike has 8x more social engagement & interaction than Adidas. This is one of the best way to boost your sales without forcing them to buy a product. A good discount will always grab the user attention, so try to offer something exclusive to your readers on Instagram that nobody has done! You can combine both the lifestyle culture behind your brand & sales together. Let me explain you by an example. Suppose you are running an online marketing blog that help people to start their blog & make money online. For such content, you could create a post with some amazing holiday enjoying photos of yours with some words like, “Limited Time Offer ! 70% OFF on special eBook for today” along with that picture. It message your followers & audience that such offer is currently running & evokes emotion related to your lifestyle too. It’s not the thing that you again & again do these kind of post, some people will think you are doing show off. You can do these kind of promotion in a month or two. Whenever creating a post on Instagram, always think about the real value your post could offer & engage users. When you post something exciting that user would like to see more of it, you have done your job! 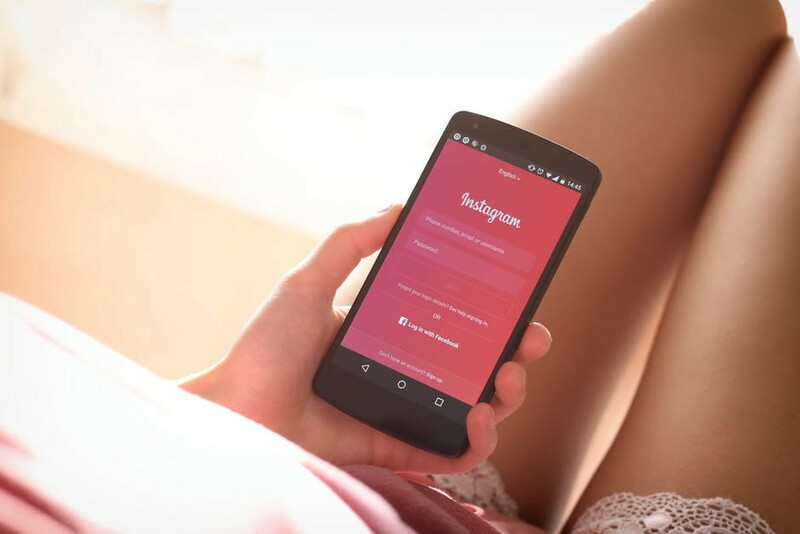 Do you use Instagram to grow your business? Share what kind of marketing tactics you use to grow your Instagram followers? Share your thoughts in the comments below. Bhavesh Sondagar is a Blogger by Profession & a Pharmacist by Education.